When you arrive in a new area, you are usually curious about the best it has to offer. This is exactly what Petra Sestak, managing director of the Trøndelag Tourist Board, intended to find out when she moved to the region. Still euphoric about the surroundings, her conclusion is that “Trøndelag is a real gem”. With a little bit of help from the local tourist office, her six tips can be easily combined into a rewarding round trip. Combine sightseeing and fine dining on The Golden Road. Here, you can both admire the idyllic landscape and enjoy a number of local farms and restaurants, fishmongers and cheese makers, breweries and distilleries. Travelling from island to island might be something you associate with more southerly latitudes, but island hopping in Trøndelag is an equally liberating experience. Bring or rent a bike and explore the genuine coastal culture with fishermen’s cabins, archipelago cruises, and fishing trips. Read more about island hopping in Trøndelag. Traveling from island to island might be something you associate with more southerly latitudes, but island hopping in Trøndelag is an equally liberating experience. through the national park with guides who know where to find these majestic animals and can safeguard both you and the animals. Never approach the animals on your own, but keep a distance of at least 200 metres. through the national park with guides who know where to find these majestic animals and can safeguard both you and the animals. Never approach the animals on your own, but keep a distance of at least 650 feet. The world heritage town of Røros is considered one of the most interesting places in Trøndelag. A delightful mixture of historic charm and sophistication creates an adventurous atmosphere. Trøndelag is well known for its hiking routes. An ever-increasing number of people have discovered the St. Olav Ways – several pilgrim paths that lead to the medieval Nidarosdomen Cathedral in Trondheim. The beautiful Gudbrandsdalen path has the same European Cultural Route status as the pilgrim paths to Rome and Santiago de Compostela. The natural hub of the region is Trondheim, which was Norway’s capital from 1030 to 1217. The city is characterised by historical wooden warehouses along the river, intimate cafés and cosy streets, culture and sporting events, and of course the mighty Nidarosdomen Cathedral. Get a unique perspective of this historic city on a kayak trip down the Nidelva river. 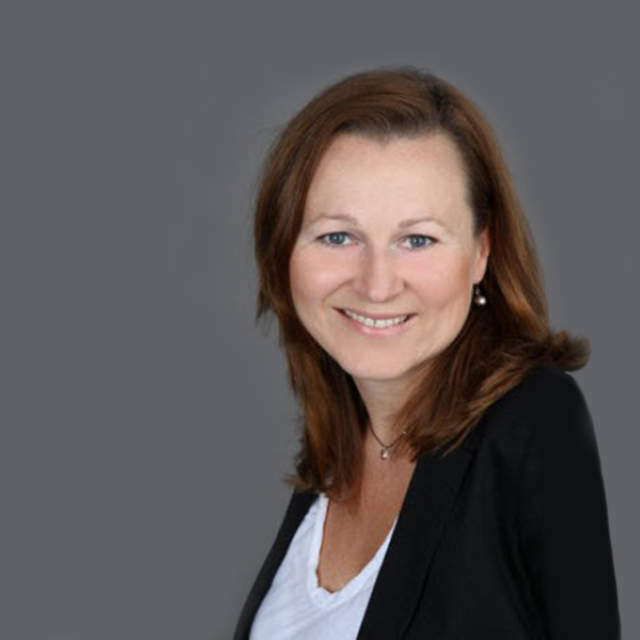 Petra Sestak is the managing director of the Trøndelag Tourist Board.